Fishing has been pretty consistent in Key West lately. Lots of variety around and tarpon continue working their way into the area. The winds have been pretty steady as we just had a minor cold front, but that isn’t stopping us from getting out and catching a variety of species. 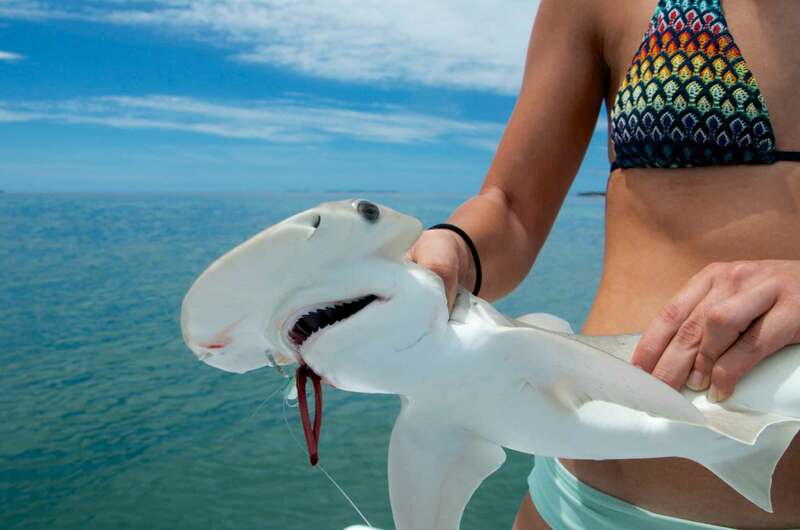 Sharks, jacks, snappers, barracudas all make the list lately for our days. Permit are out on the reefs spawning and we can get out to them on a calm day. A couple pictures below from recent charter outings and a video from a recent TV show.